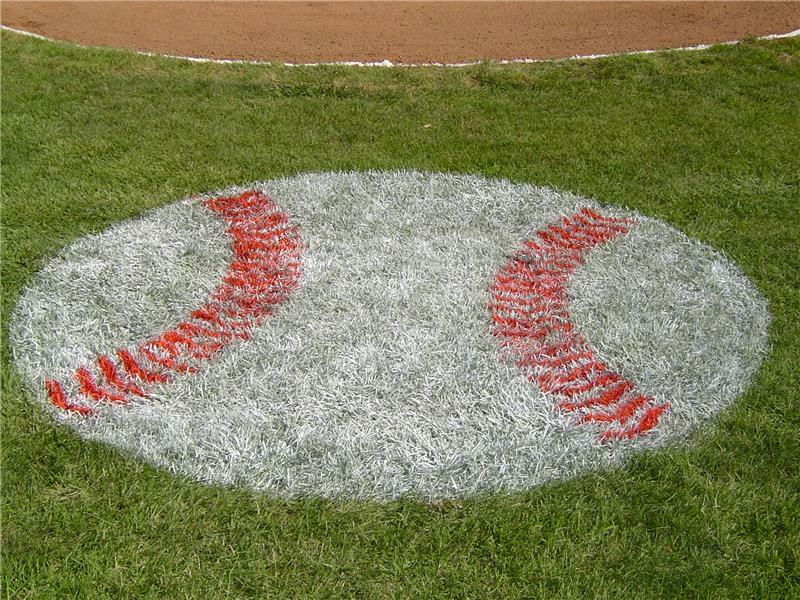 Make your field shine with this durable, easy to use baseball stencil. 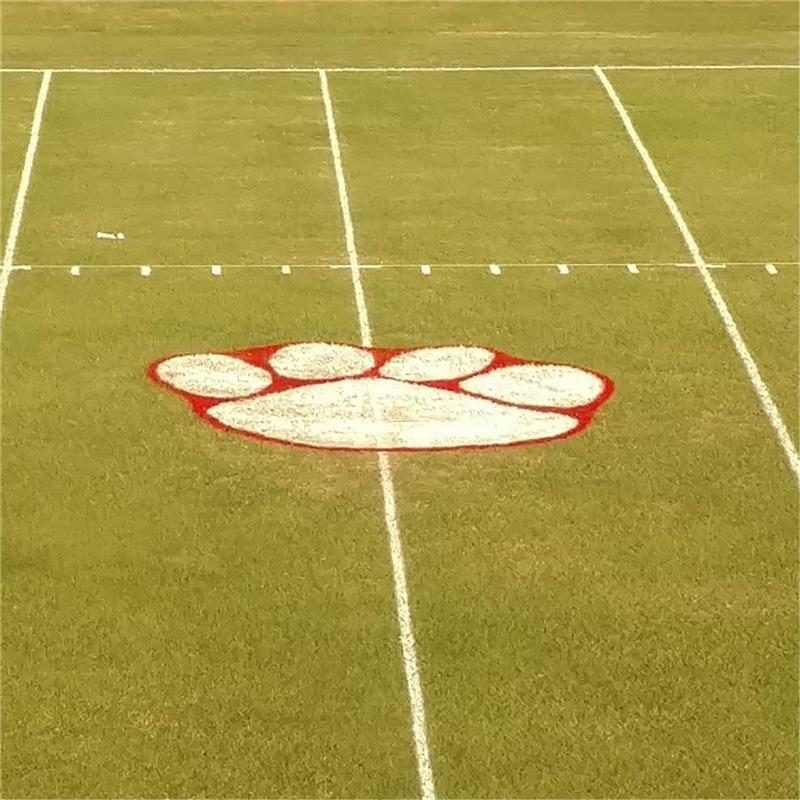 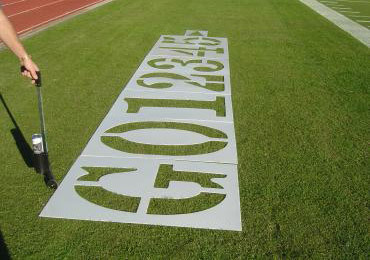 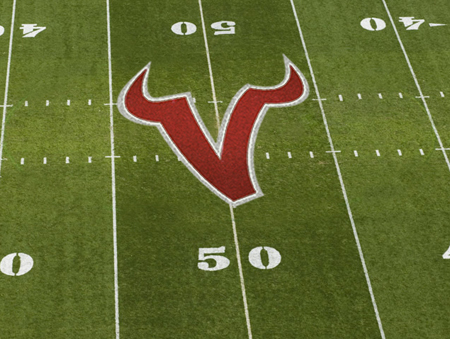 This tough yet flexible agricultural grade sheet plastic stencil makes it easy to prepare your grass or turf field for play. 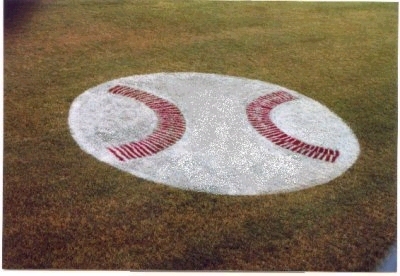 • Give your field what it deserves – respect!